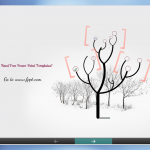 Prezi is a cloud-based presentation software and storytelling tool for presenting ideas on a virtual canvas and online. 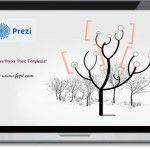 Prezi uses a state-of-the-art zooming user interface (ZUI) and technology which allows users to zoom in and out of their presentation media, and allows users to display and navigate through information within a 2.5D or parallax 3D space on the Z-axis. 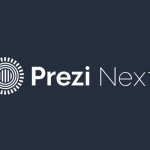 Prezi was established in 2009 by co-founders Adam Somlai-Fischer, Peter Halacsy and Peter Arvai. 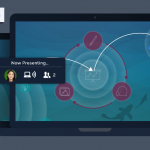 When it comes to visual storytelling and dynamic presentations, nothing beats Prezi. A refreshing, vibrant and dynamic change from slides, Prezi allows you to have a powerful presentation using a limitless blank canvas. And it’s amazing. 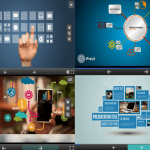 Prezi vs PowerPoint – Which is Better? 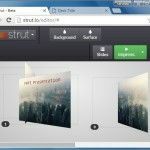 Prezi has revolutionized the way people make presentations or at least the perception of how presentations can be made. 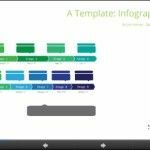 No longer are slides limited to basic transition effects and static imagery, as the zooming interface of Prezi has paved the way for more innovative developments in the form of fancy HTML based online editors, particularly HTML5 presentation tools. 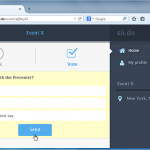 Sli.do is a web service which offers presenters with some very handy options for conducting live polls during presentations. 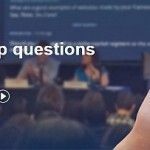 We previously brought you a collection of tools for conducting Live polls during presentations, however, what makes Sli.do stand out from the rest is that it enables inserting polls right within Prezi presentations.